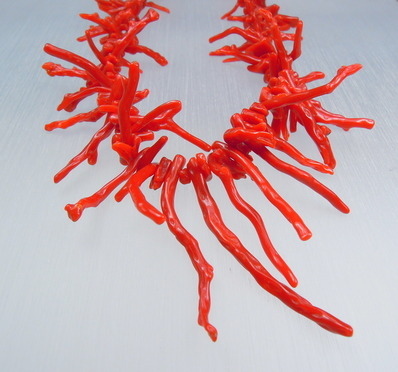 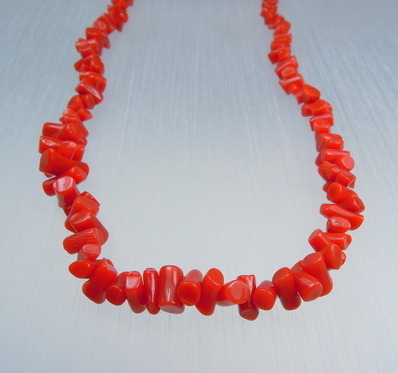 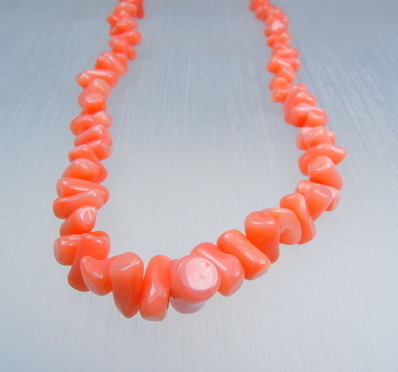 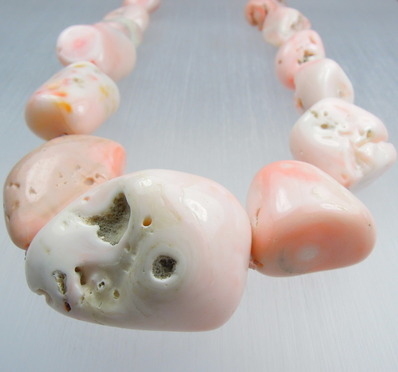 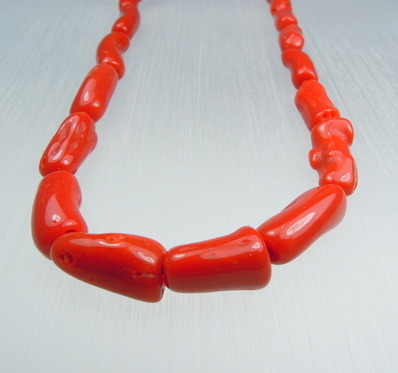 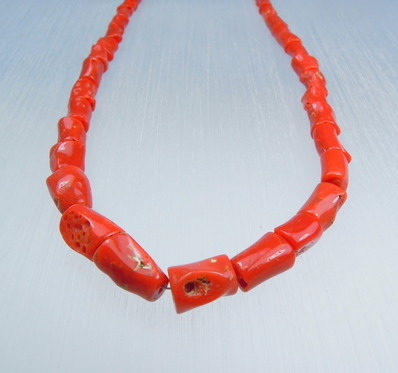 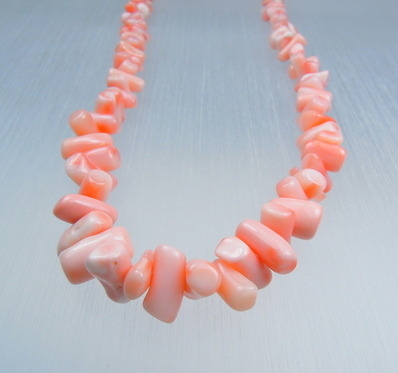 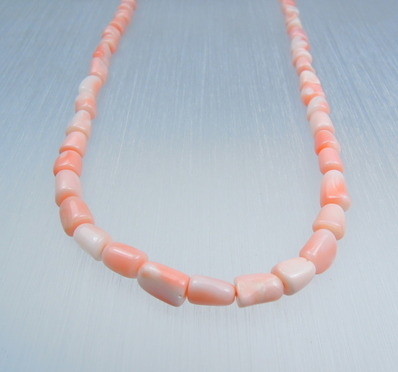 Our coral necklaces come straight out of the meditteranian sea, from Sardinia (Italy), one of the most important places where coral is found. 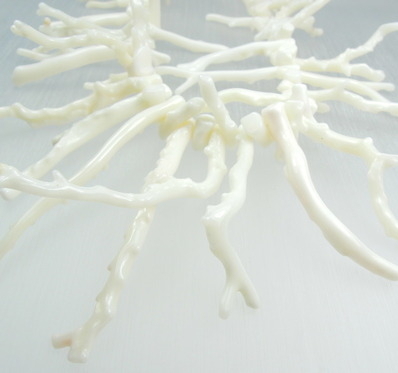 Because of the slow growingproces of coral, it takes about 40 years to grow to a full branch. 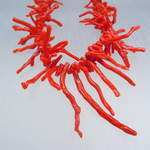 Licensed and professional coraldivers have to go to a depth of about 80 to 100 meters to find these red branches. 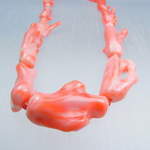 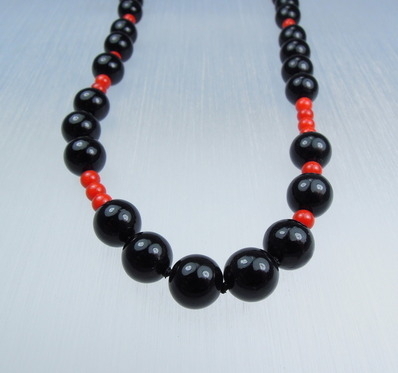 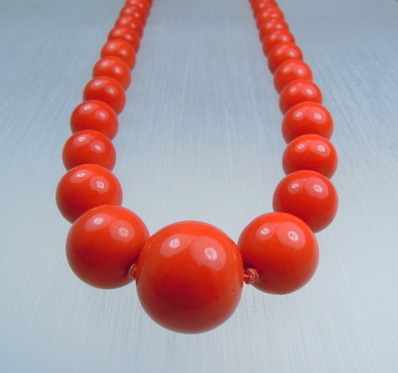 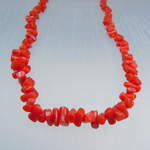 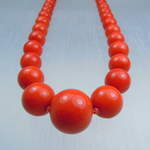 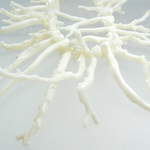 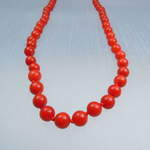 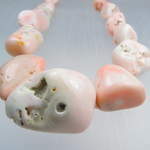 Our selection goes from the irregular small branches to the round beads. The coral ranges from light pink (Pello d’Angelo) to salmoncolour to dark red. Coral is an organic material and is mainly known for it's red colour, but it also exists in blue, white and black. Each necklace is finished by ourselves with the best possible care.